Mpumalanga Traditional Art Market (MTAM) is a non-profit organisation that promotes the work of traditional women artisans from rural Mpumalanga. This year’s Market takes place at Melrose Arch from Sat Sep 2-Sun Sep 3. Meet the artists, learn more about South African traditional crafts first hand, enjoy live traditional music and jazz, and buy beautiful handmade treasures including extraordinary glass beaded jewellery, paintings decorated with traditional Ndebele geometric patterns, contemporary Ndebele fabrics and pottery that has been made according to methods that have been passed down over several generations. The aim of MATM is to empower and uplift women from rural communities by helping them to sustain a decent livelihood through selling their traditional arts and crafts. 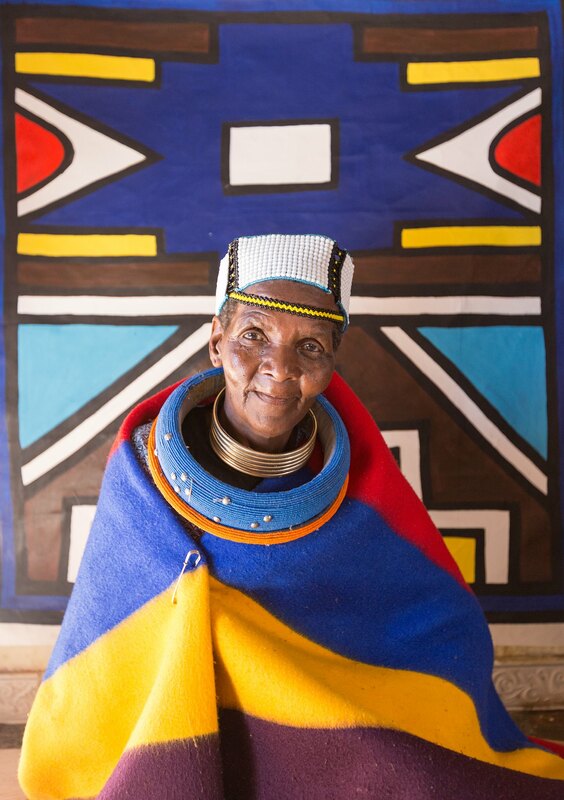 The organisation also supports the important work of preserving indigenous knowledge and promoting local and international awareness of South Africa’s rich cultural heritage. A perfect way to celebrate Heritage Month.